Not to be outdone, another group of foreigners are making the mark by going over to Thailand and make the romantic island a part of their marriage by getting married there for symbolism purposes only or through a more serious process of legally registering it. But what if a foreign couple is getting married in Thailand; will their marriage be recognized in Thailand and in their home country? Certification that one or both are free to marry (if both are foreigners, both should have his/her own certificate) with attached Thai translation. 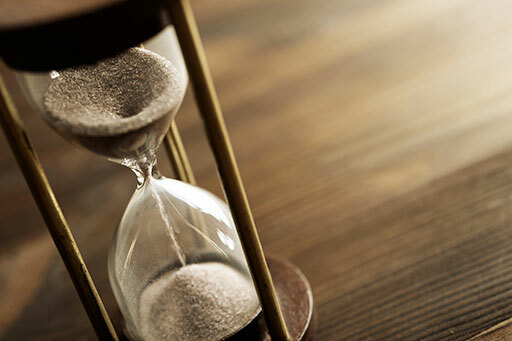 Divorce or death certificate if previous marriage was concluded by divorce or death of the spouse. Once fully registered with and issued with a marriage certificate by the Amphur in Thailand, most countries will recognize the marriage although some may have it subject to their laws or procedures. 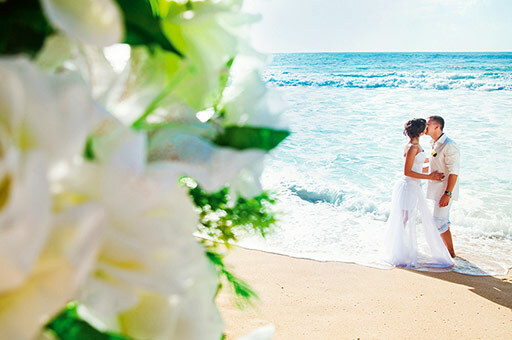 Additionally, considering the services of a law firm in Thailand to assist with the whole marriage process is a wise decision for the couple as the procedure used in Thailand is more or less different from that of their home country. Moreover, official documents in Thailand utilizes the Thai language therefore translations of these and the entries therein are crucial. However, if the couple decides to hire the services of a marriage agency to help them with their marriage plans and the actual rite itself, hiring a lawyer is still essential to ensure that the rights of these foreign individuals are protected and that the possibility of being shortchanged by anyone involved in the whole preparation process will be minimized. 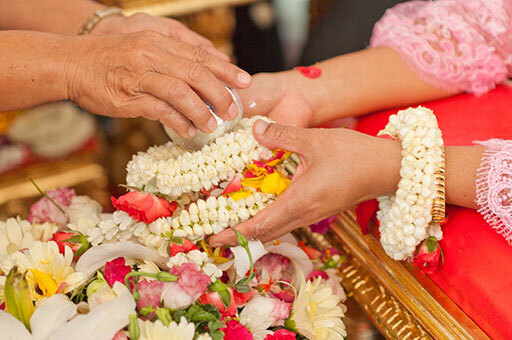 Check Siam Legal’s marriage registration services in Thailand.